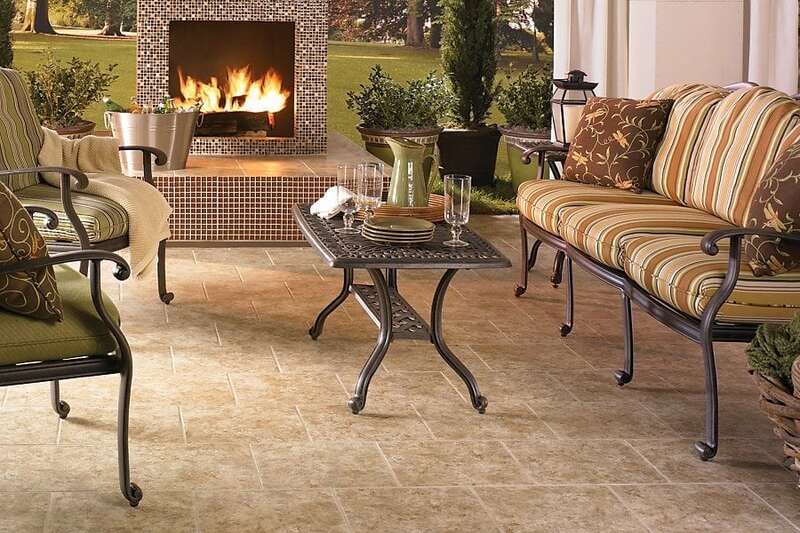 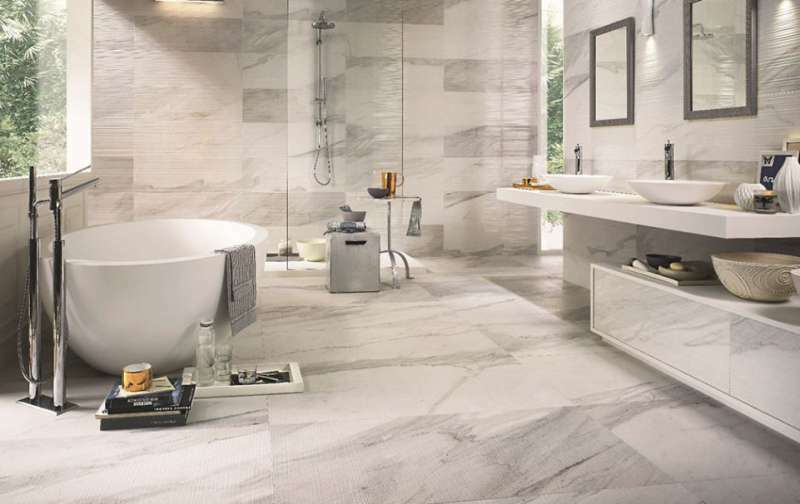 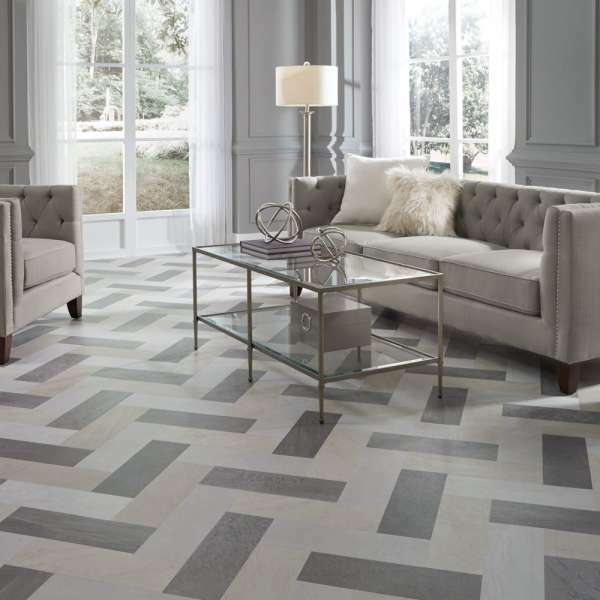 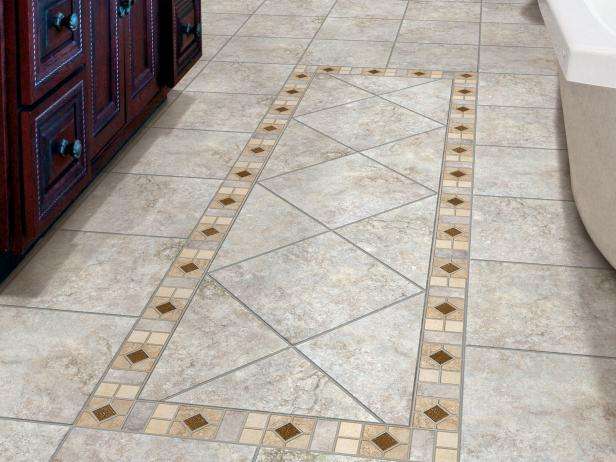 Porcelain tile is fired at higher temperatures than standard earthware ceramic tile, making it denser, less porous, and wears better over time. 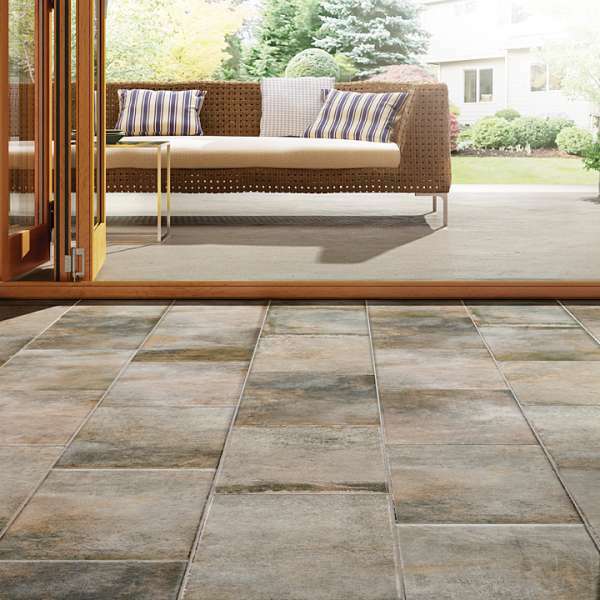 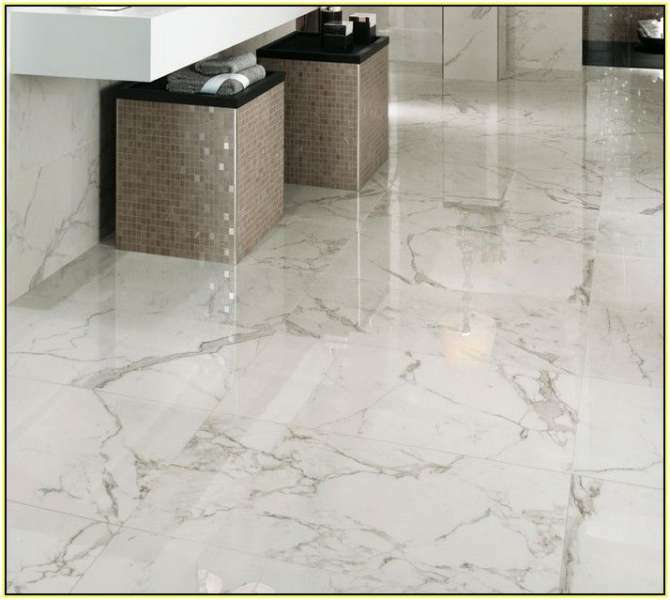 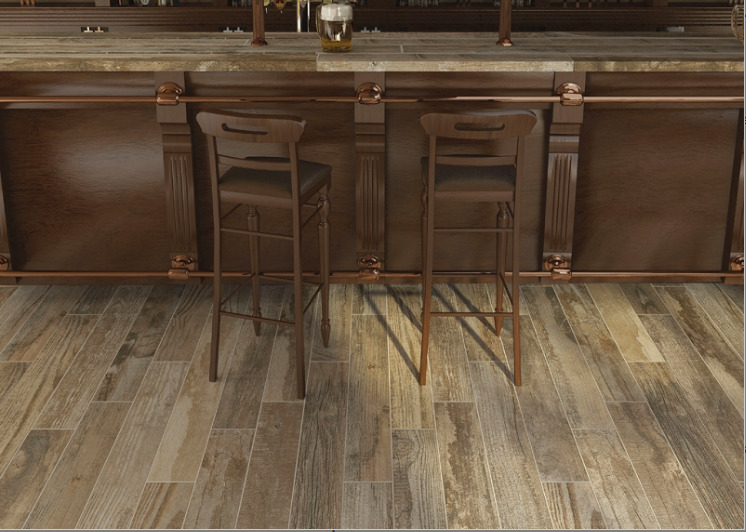 Porcelain tile is 30% stronger than granite and is resistant ant to staining. 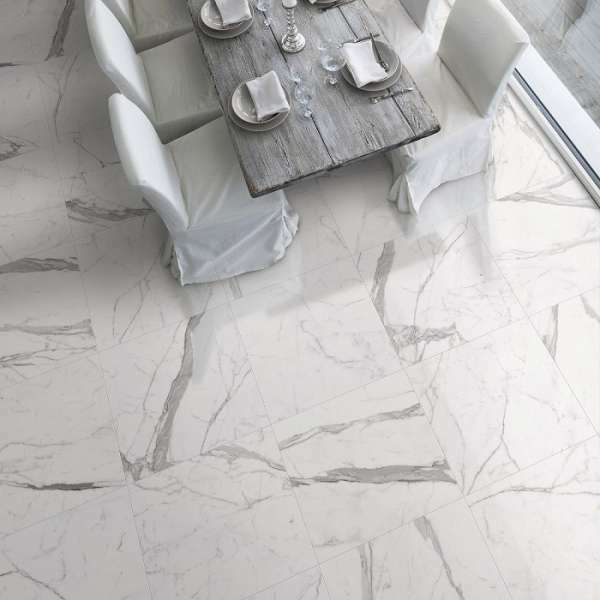 Once soiled, porcelain is easy to clean and bring back to its original luster.